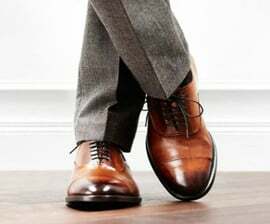 Men's shoes from the latest S. Oliver collection 2018. The model is made of a combination of natural leather and textile material. Idea for the man in your life who has a fondness for stylish footwear.